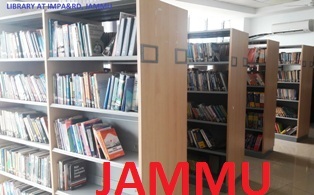 The two Libraries have 13,100 titles at Main Campus Library Srinagar, while at Regional Centre Jammu there are 3000 titles including 24 journals and 42 CDs to be used in Training/ Research activities. The Library receives 15 Newsletters published by various National and International Organizations/Institutions on complimentary basis. 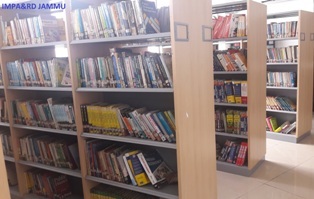 The library has a rich collection of books, Journals, Periodicals and Newspapers which provide quality information to the faculty and trainee participants. 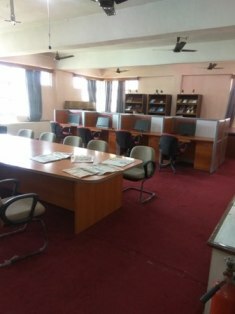 The library information resources is predominately related to Behavioural Sciences, Public Administration, Rural and Urban Development planning, Social Science, Management, Training and Research Methodology, History, Geography & Literature etc. besides subjects of general interest. The membership of the library is open to the faculty, administrative staff of the institute and trainee participants attending various training programmes. Research Scholars from Universities also make use of the Library resources . The library has a photocopying facility for users. The library regularly issues circulars to inform the members of the books etc to be procured. Computerization of library both at Main Campus and Regional Centre has been initiated. 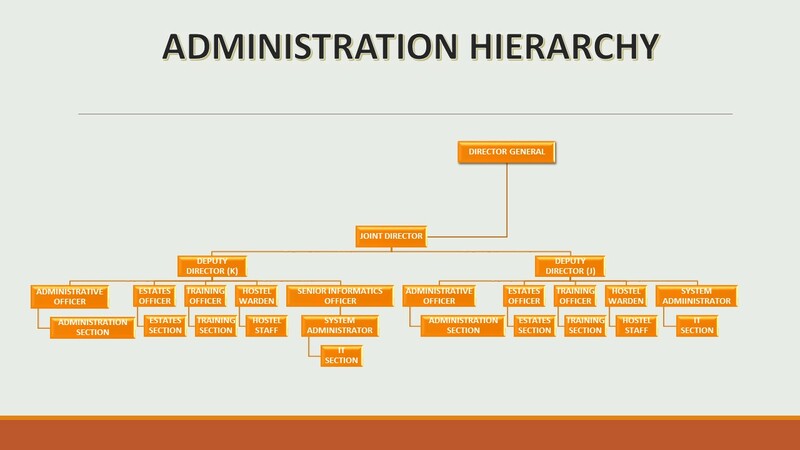 The System for procurement of books etc. has been streamlined and made very transparent. 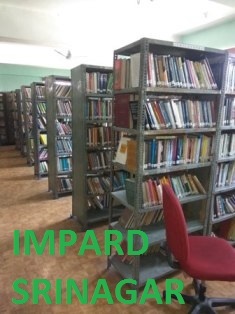 The IMPA library at Main campus Srinagar and Regional Centre, Jammu provide support to the varied and growing number of training programmes, research and other academic activities of the institute. To orient the library staff to the latest developments in the field of library and information science, staff members are deputed to professional conferences and training programmes.